It’s Christmas Eve, with stars in the sky and snow everywhere! There’s a surprise for James, a ghostly warning for mean old Scrooge… and a special Christmas wish for some runaway hobby-horses! Fifteen glorious stories both old and new bring alive the wonder of Christmas. Curl up under the tree with a spiced cookie, and celebrate the snowy magic of it all. Oh my gosh! 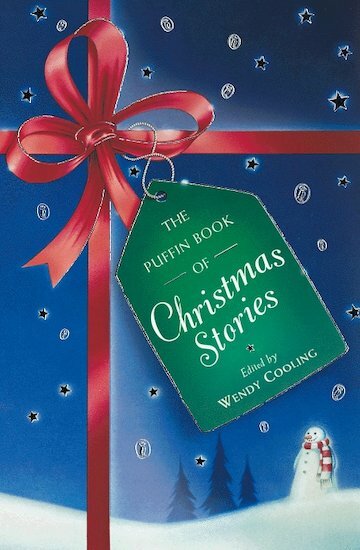 i love all the short stories in the book especially the Christmas party! It’s Christmas Eve, with stars in the sky and snow everywhere! It brings a surprise for James, a ghostly warning for Scrooge… and a special Christmas wish for some runaway hobby-horses. Fifteen glorious stories both old and new celebrate the wonder and magic of the festive season. Curl up in a quiet corner to enjoy them as the snow falls, or gather round and share a story with family members young and old! This book is great! There are lots of different stories and I loved every single one of them!